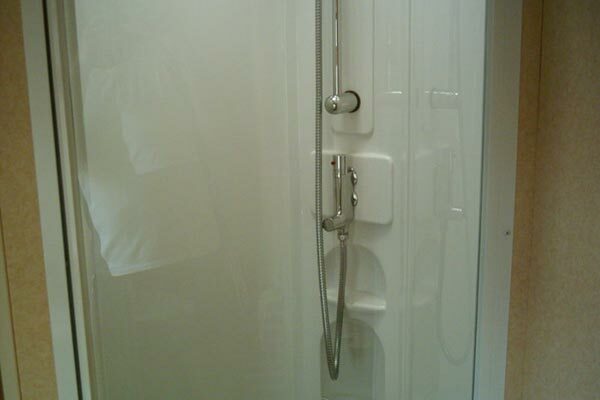 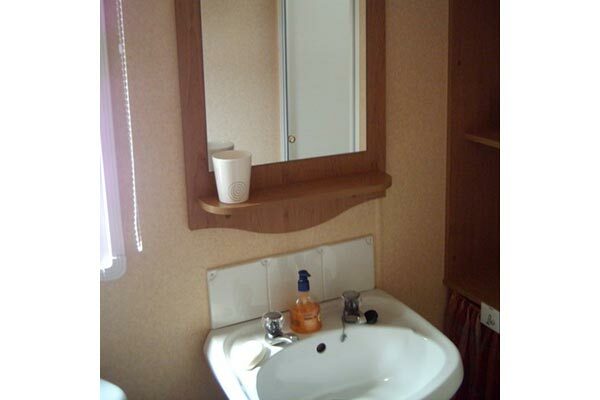 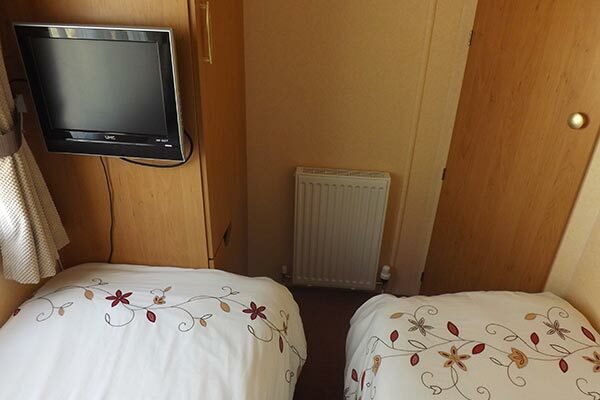 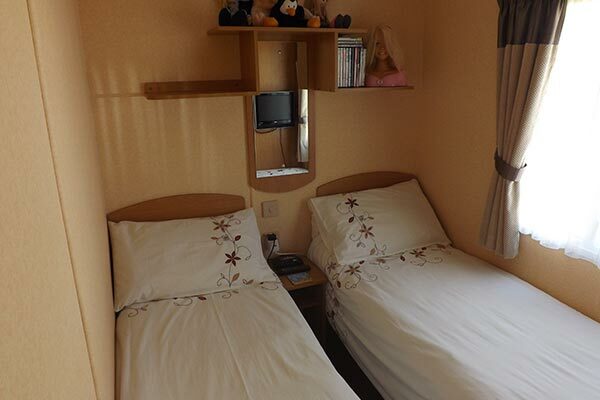 Hire a mobile home / static caravan in Fairway Holiday Park direct from the owner at lower cost. The site is located in Sandown, Isle of Wight. 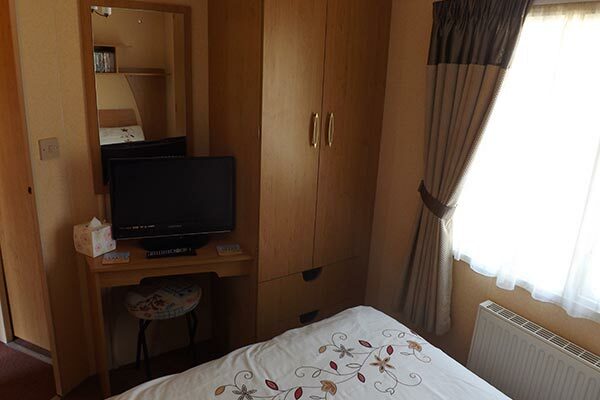 Browse through our private mobile homes in Fairway Holiday Park to find the one that is perfect for your ideal holiday. 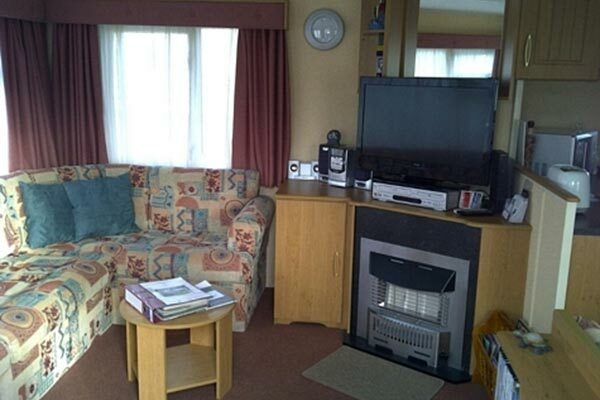 Fairway Holiday Park is located in Sandown on the Isle of Wight. 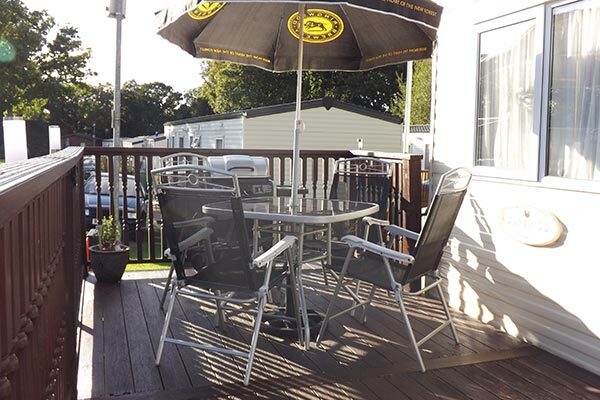 This relaxing park has an outdoor heated swimming pool, amusement arcade, evening entertainment and cafe and takeaway. 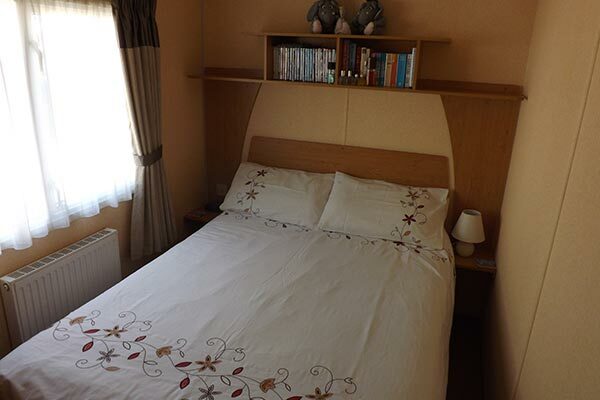 Only a 25 minute walk from Sandown beach the park is ideally located to explore the island and its many attractions including Osbourne House once Queen Victoria's residence and the stunning views of the famous Needles. 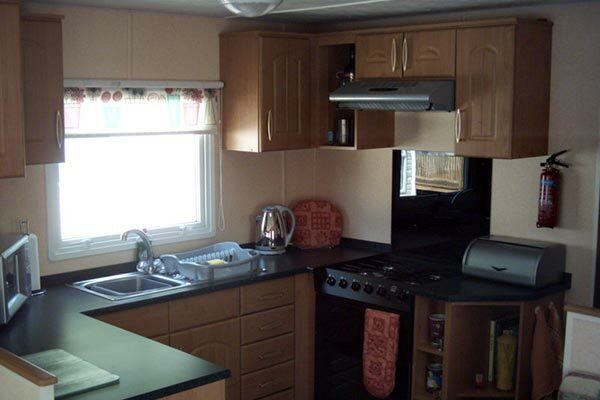 To enquire about hiring any of the static caravans in Fairway Holiday Park please contact the owner directly. 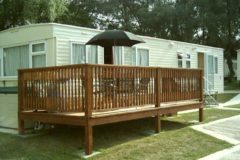 You can also view more caravans on the Isle of Wight by visiting our Isle of Wight caravans page.